Introducing the all new UP Series Platform! 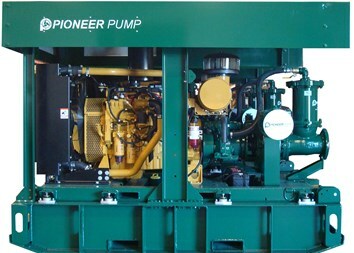 Any Vortex Series Pump can be packaged with a diesel engine on the Pioneer GL Series platform. Ideal for portable applications, the GL Series is a superior build for the toughest environments. 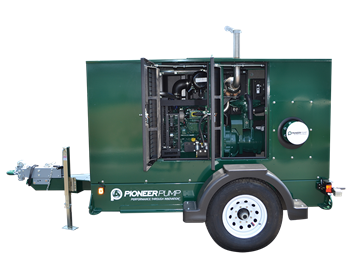 Fully Tier 4 ready, the Pioneer Pump brand excels in the diesel-driven pump market. 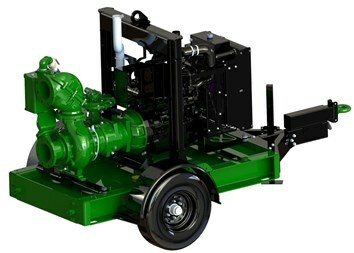 A Vortex Series diesel-driven pump is the newest, simplest way to prevent ragging and clogging in sewer bypass, wastewater, and effluent applications. 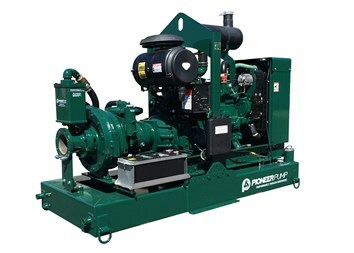 Vortex Series Pumps can be packaged with an electric motor for both fixed and portable applications. Configurations available for/or fixed installations include: base, coupling, and guard, side-by-side belt-driven, and overhead belt-driven. For portable applications, both drag skid and trailer options are available. 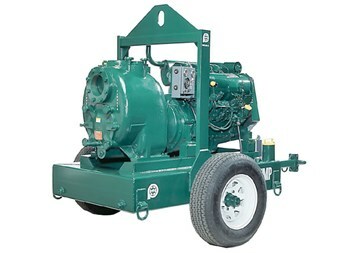 Electric packages include a Franklin Electric variable frequency drive to adjust speed for multi duty-point operation. 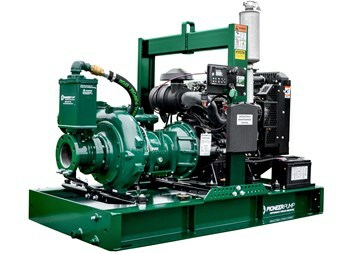 Electric-driven Vortex Pumps are the smart solution for raw sewage, industrial effluents, tailings and cuttings, and other applications where the pumpage is tough and uptime is key.